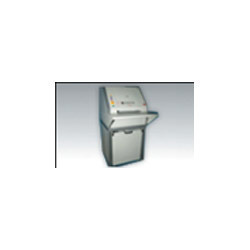 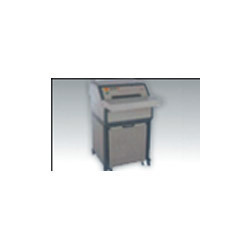 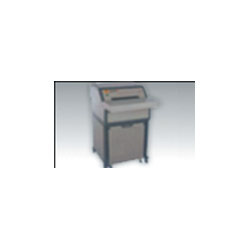 We are a leading Wholesale Distributor of industrial paper shredder, avanti heavy duty paper shredder, industrial straight cut shredder and industrial straight cut shredder with hopper from New Delhi, India. 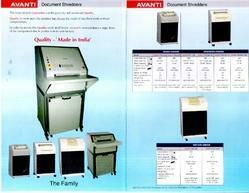 Crumbled waste material Paper + cd + floppy etc. 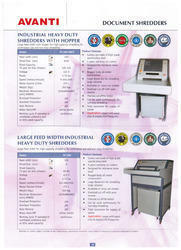 Looking for Industrial Straight Cut Shredder ?